ISLAMABAD: Federal Secretary of Minister of Human Rights Javeria Aga on Thursday appreciated the Federal Minister for Human Rights Shireen Mazari for the approval and extension of paternity leave up to 10 days. Ms Aga said that Paid Paternity Leave for a new father is not usually provided under the labour legislation for the private sector, said a press release here. 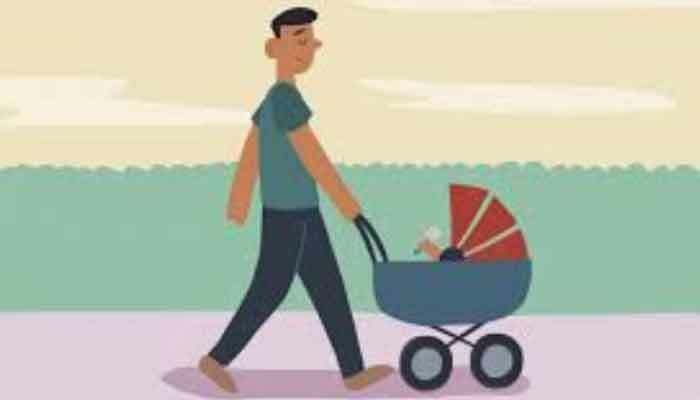 However, the Government has amended the Revised Leave Rules, 1981 on October 30th, 2012 and now a male civil servant can take paternity leave of a maximum of 10- days outside his leave account immediately on or after the birth of a child. However, this paternity leave in full pay is only allowed two times during the entire service.